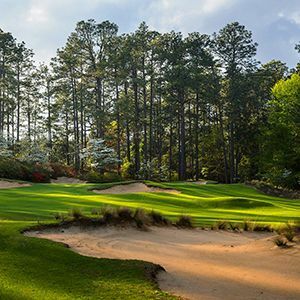 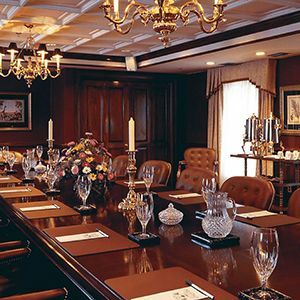 A golf retreat with an internationally renowned course, Mid Pines Inn & Golf Club is just down the road from the quaint restaurants and boutique shops of historic downtown Southern Pines and the Village of Pinehurst. 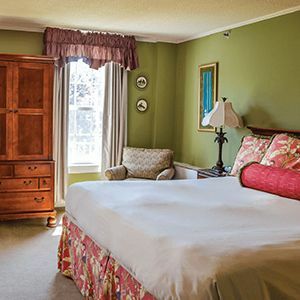 With each visit to Mid Pines, you’ll experience a long tradition of southern hospitality and timeless elegance you won’t find anywhere else. 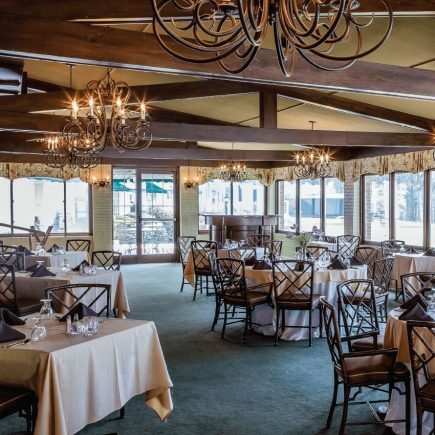 Grab a sandwich at Pop’s Lounge, enjoy a gourmet dinner in our refined Dining Room or sip some wine from the Terrace overlooking the 18th green.